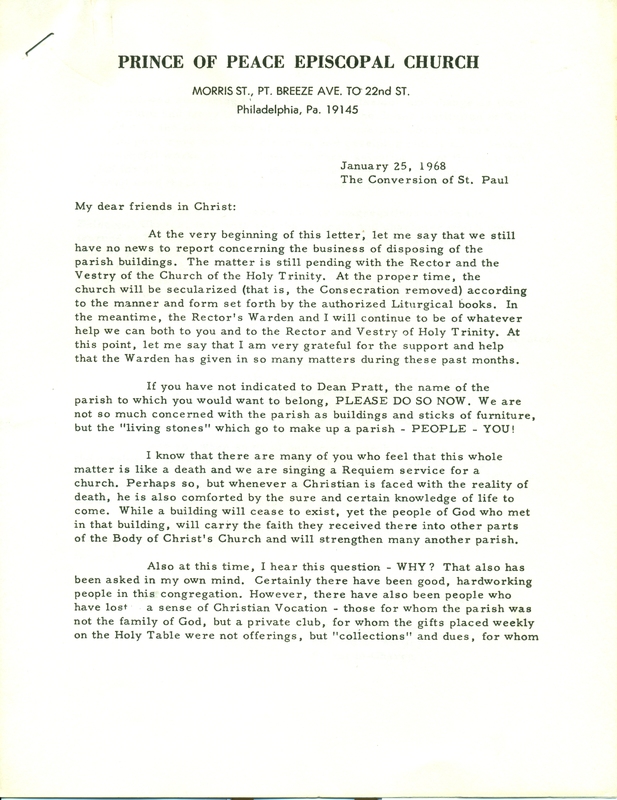 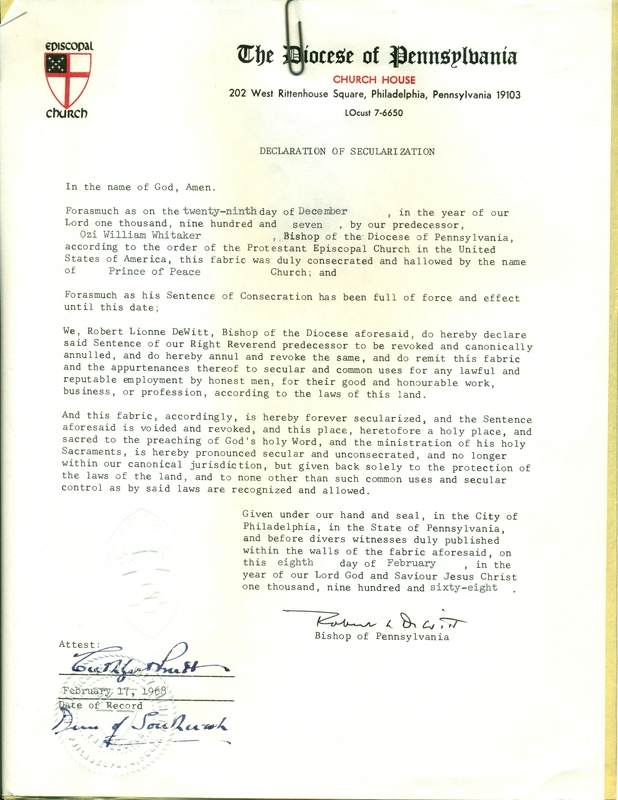 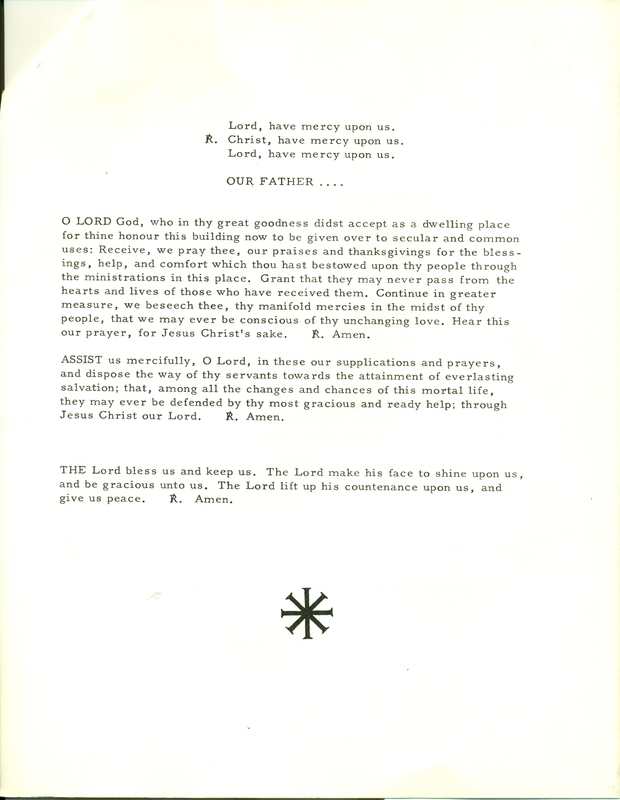 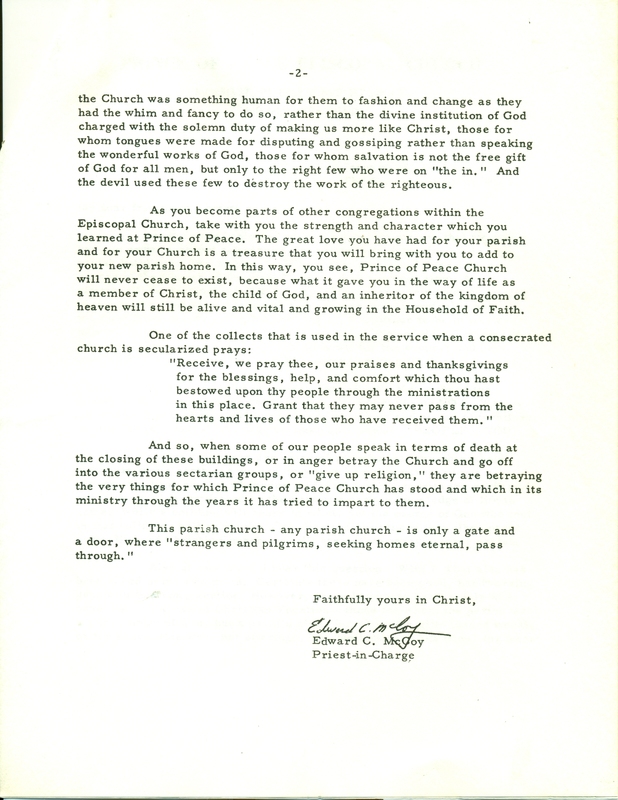 This entry was posted in Prince of Peace Church and tagged Archives of the Diocese of Pennsylvania, South Philadelphia on September 3, 2017 by mjk38. 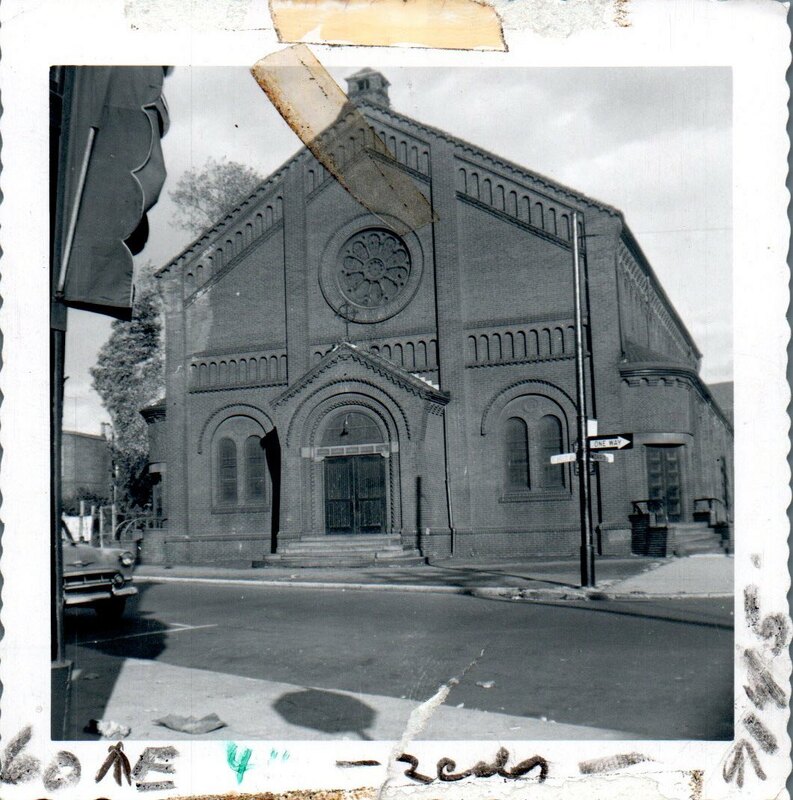 This entry was posted in Church of the Holy Trinity (Rittenhouse Square), Prince of Peace Church and tagged Point Breeze, South Philadelphia on May 23, 2017 by mjk38. 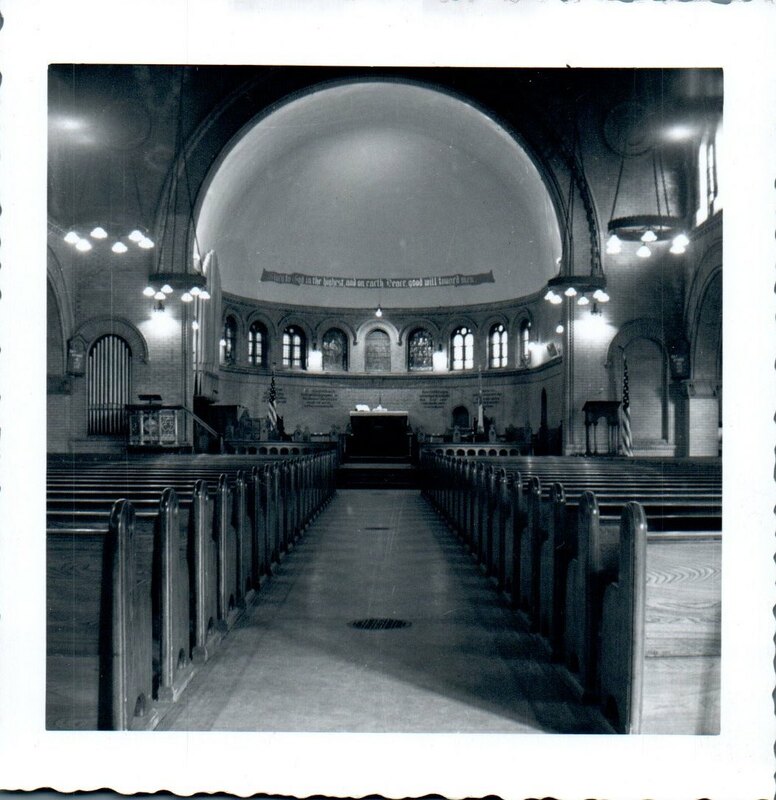 This entry was posted in Church of the Holy Trinity (Rittenhouse Square), Prince of Peace Church and tagged Edward C. McCoy, Point Breeze, South Philadelphia on January 12, 2015 by mjk38. 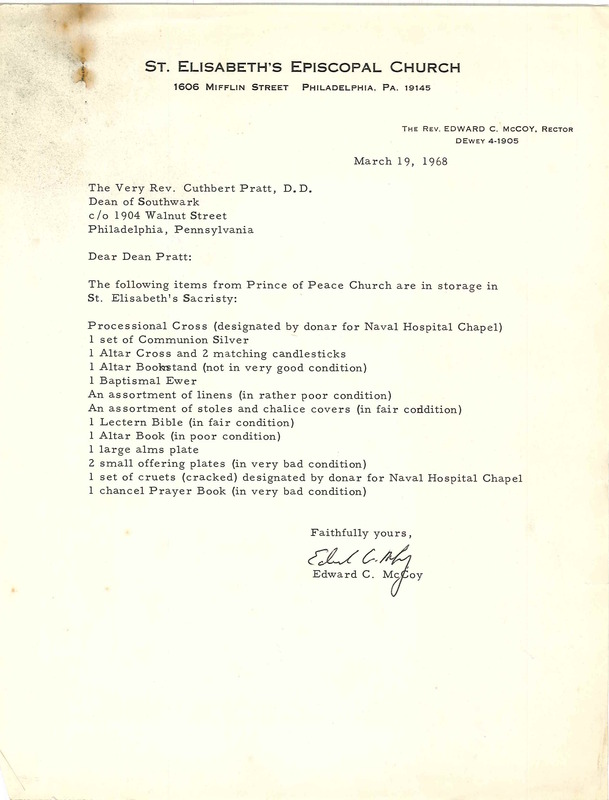 This entry was posted in Church of the Holy Trinity (Rittenhouse Square), Prince of Peace Church and tagged Cuthbert Pratt, Edward C. McCoy, Point Breeze, South Philadelphia on January 12, 2015 by mjk38. 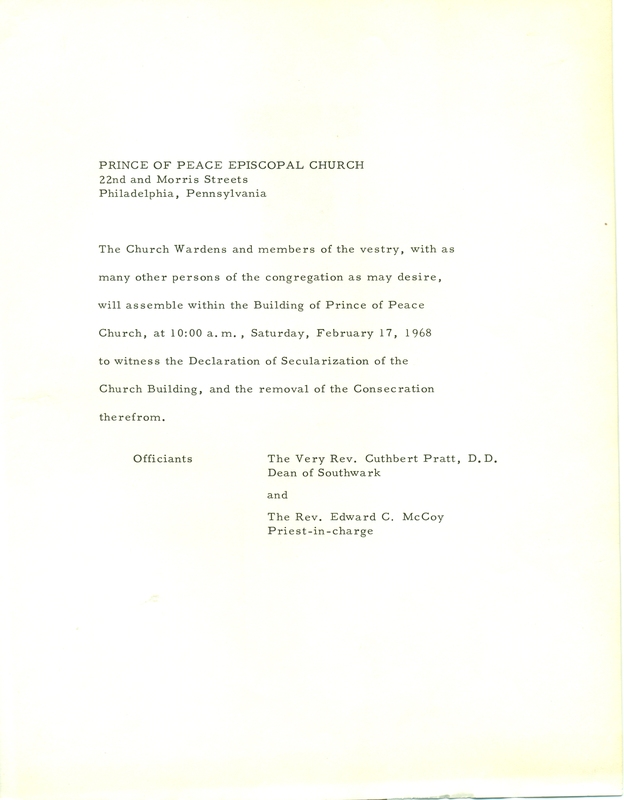 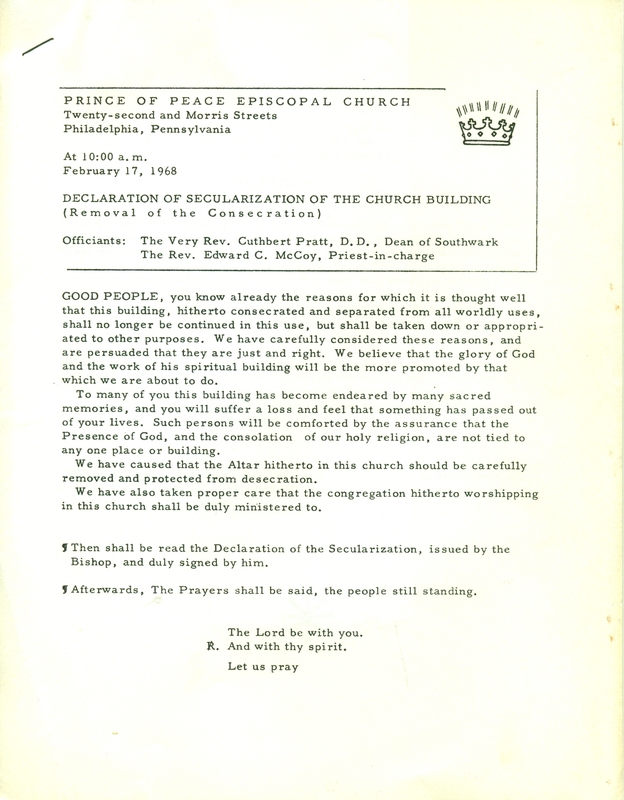 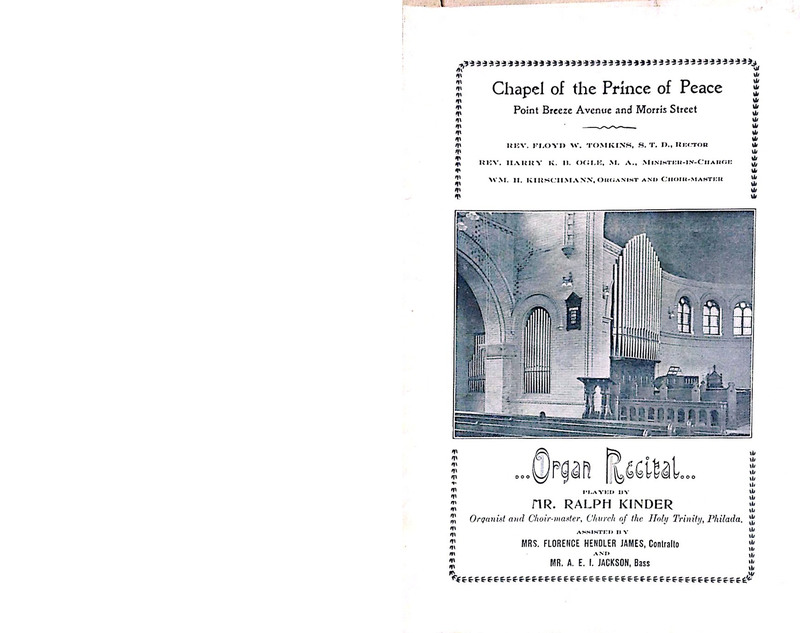 This entry was posted in Church of the Holy Trinity (Rittenhouse Square), Prince of Peace Church and tagged Cuthbert Pratt, Edward C. McCoy, Point Breeze, Robert Lionne DeWitt, South Philadelphia on January 12, 2015 by mjk38.